We welcome and encourage members of the public to attend Town Council meetings and provide time at the beginning of each session for matters to be raised by you. If you would like to speak (for up to 5 minutes) let us know ahead of time or upon arrival, with any supporting documents submitted to us beforehand. 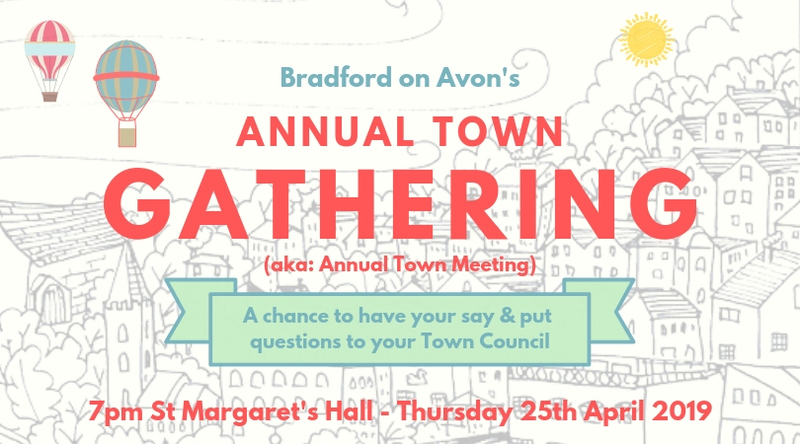 The next Annual Town Gathering (aka Meeting) will be held at 7pm on Thursday 25th April 2019.